SPOT KICK DRAMA AS ARGYLE PREVAIL IN KENDAL! 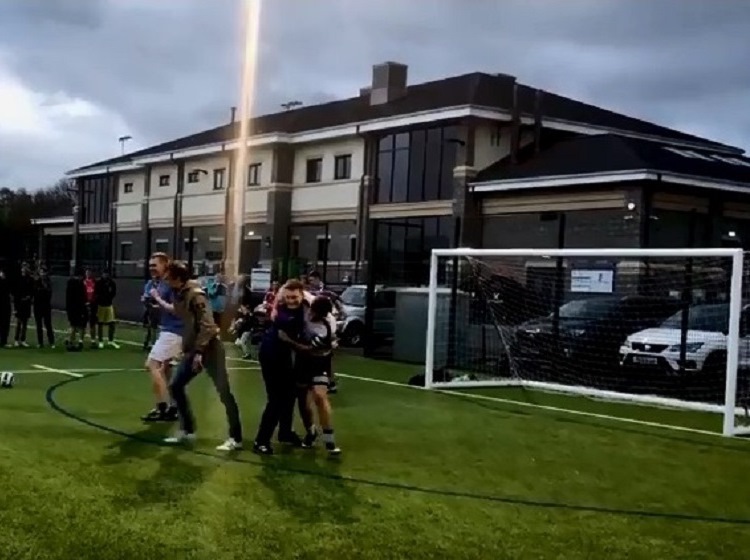 In the history of Leisure Leagues we have had some nail-biting finishes to seasons, but perhaps there has been nothing to match the climactic drama of the Kendal 6 a side League. The competition, one of our newest – having only kicked off earlier this year – reached the end of its first season with two teams absolutely tied for the lead. After the ten regular season matches were completed, both Stavely Albion and Fat Heads Argyle ended with identical records of: P10 W6 D3 L1 GF30 GA10 GD20 PTS15. Under Leisure Leagues rules, they would then be separated by their head to head record, except both the games between the two ended in 2-2 draws! 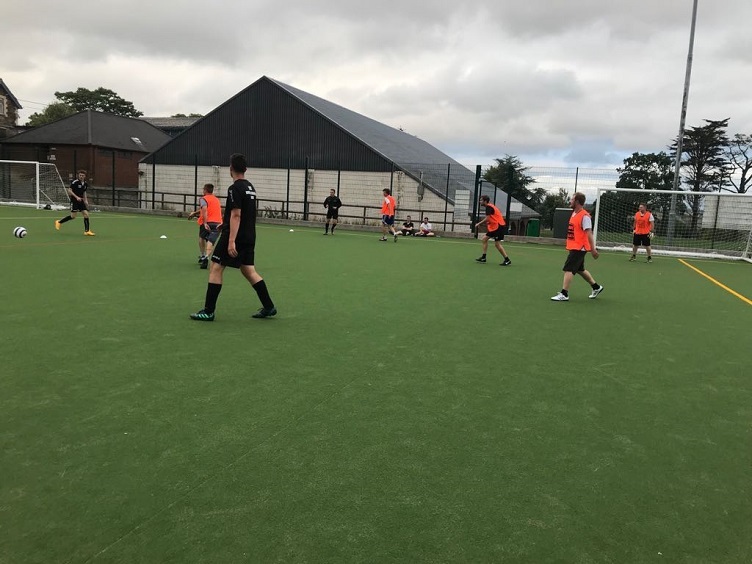 This stunning set of results meant only one thing: the winners of the inaugural Kendal 6 side league were to be decided by penalty shoot-out! Fittingly, even here, this most evenly matched pair couldn’t be wrestled apart after three kicks apiece, meaning it had to go to sudden death. 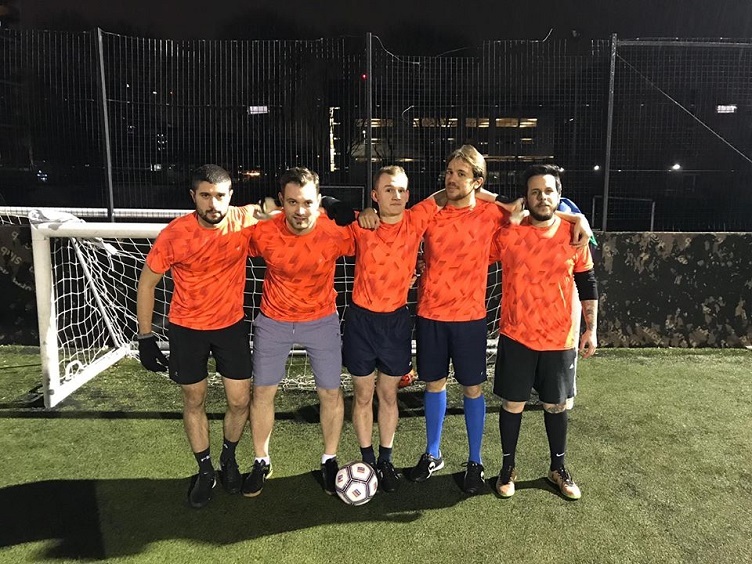 Both sides notched their first one, with Argyle edging ahead 5-4 after scoring their second, before their keeper pulled off a stunning save to take the title – and with it a place in the prize draw to potentially jet off to Germany to watch a Bundesliga game. The draw takes place on May 1st, on Facebook live. Remember you need to like the page to be involved!